August 8, 2018 – Comcast government affairs manager Kaleshia “Kay” Page testified this morning to members of the Illinois House of Representatives about the success of the company’s long-term efforts to close the digital divide in Illinois and across the nation. In addition to Internet service, participants can purchase a computer for $150 through the program if they want. The program includes free digital literacy training to make sure participants have the skills to access and use the Internet safely and effectively. When the program began, it was available to households with kindergarten through 12th-grade students who received free lunches at school through the National School Lunch Program (NSLP) – now it’s available to students who receive reduced-price lunches through the NSLP as well. 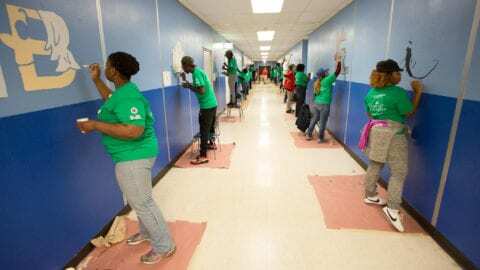 Over the years, Comcast also expanded the program to include public housing residents in Illinois and community college students in the state who receive federal Pell Grants. Page noted that Internet Essentials is effective: Ninety-three percent of Internet Essentials participants surveyed said the program has had a positive impact on their child’s grades. Sixty-two percent said the service helped someone in their household look for or get a job. 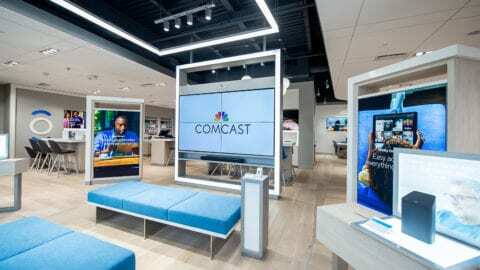 Page said that Comcast has worked with some 900 community-based organizations, school districts and other community partners in Illinois to help spread the word about Internet Essentials. 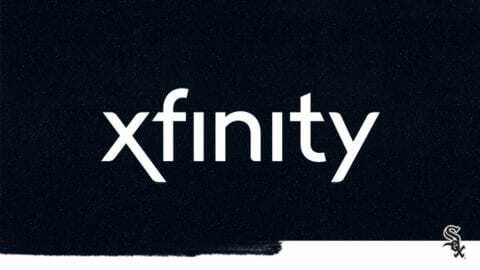 She also said that Comcast has contracted with many of the community partners to provide the free digital literacy training that’s included with the service. Page said she and many of her fellow Comcasters, along with many of the company’s community partners, have devoted years of their careers to closing the digital divide. Click here to view Page’s full testimony. 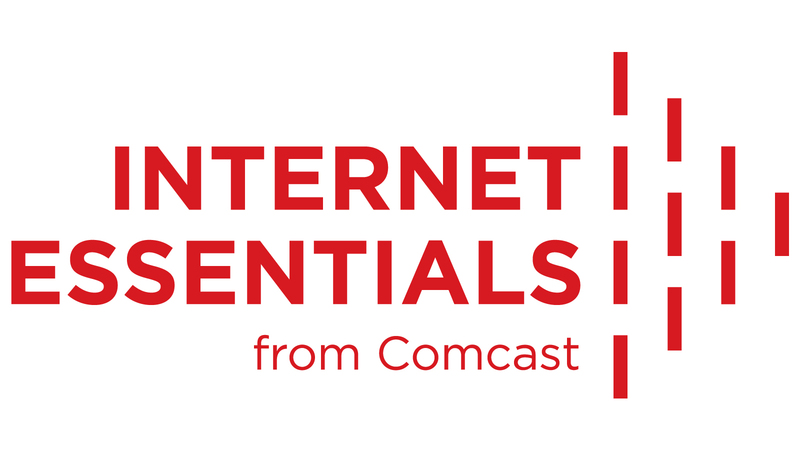 For more information about Internet Essentials, visit www.internetessentials.com or call 1-855-8-INTERNET.